Stuck inside? Maybe you just want to try a fun way for the kids to play indoors. Why not have a camp-in! We have a child-sized tent and I made a play campfire for my children to add a little more excitement to the pretend play experience. My son put on his camouflage uniform (he likes to dress up like daddy sometimes) and we set up his sleeping bag so he could spend the night in his tent…all while being safely indoors. It was so simple to set this all up! We put the kids’ tent in an open space on our main floor-yes it took up a lot of space, but it was fun for the kids. 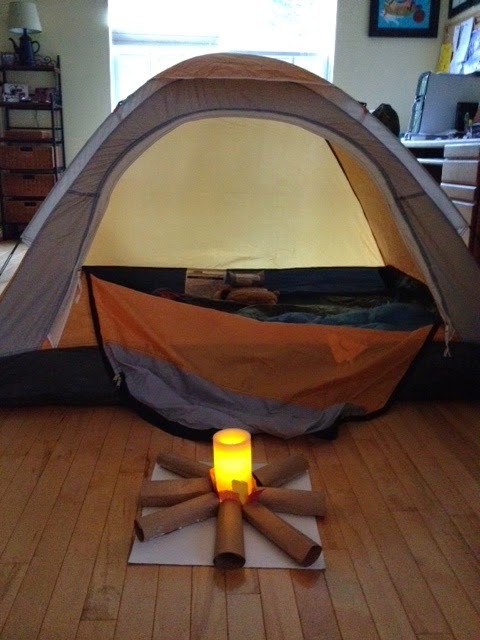 They played with this indoor camping activity so much for the few days we had it set up that it was worth setting it up. Step 1: Cut the top off of a pizza box, or cut any piece of cardboard into a ‘squarish’ shape. 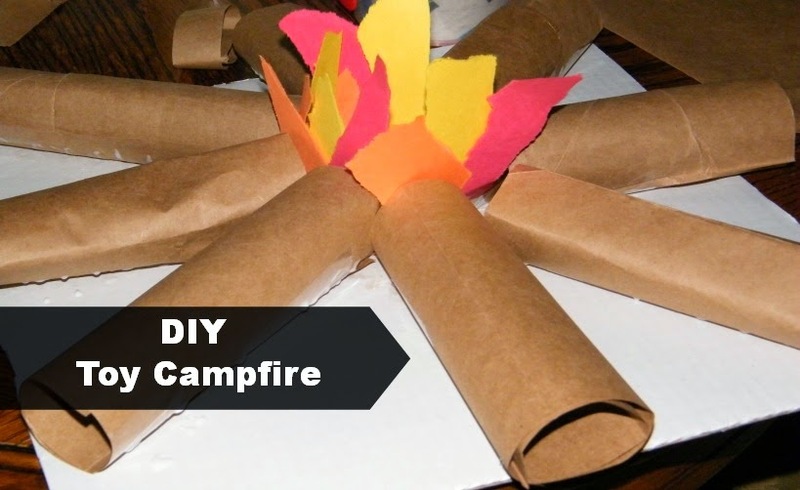 Step 2: Gather paper towel tubes and cut in half, or cut a brown paper bag into strips that can be rolled into tubes. Step 3: I placed a bead of glue on the bottom of each tube and glued them to the cardboard. Step 4: Using yellow, orange and red construction paper, I tore strips to look like flames. Step 5: I taped the flames to the cardboard using packing tape. Step 6: We had a few battery operated candles, so we placed one in the middle of the bonfire and turned it on to give a glow. The kiddos had a fun time playing in the tent and pretending to hang out at the campfire. We also placed marshmallows on the end of popsicle sticks, so they could pretend to roast them over their fire. The play lasted all evening from after dinner to bedtime, and my son lasted all night sleeping in the tent. This would be a fun ‘Rainy Day’ idea to keep the kids (and you) from getting cabin fever. Try a camp-in when you can’t get outside. For more indoor activities for kids, check out the Rainy Day Activities. And view this great resource of indoor Camping Activity ideas for kids shared by KC Edventures blog. That is so true! Great idea! Thanks for sharing it. Love your idea! My daughter & I just made our campfire. 🙂 She is looking forward to camping inside tonight to celebrate the 4th. Happy 4th! No photos, so disappointed. It looked like a lot of fun. Hi there! Thanks for letting me know that you were having trouble. The images are up and I hope you enjoy checking out the activity. Take care! Adorable fire! 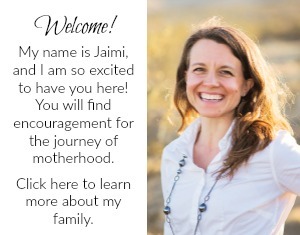 Thanks for linking up at Discover & Explore — I'll be highlighting your post in our feature this week! 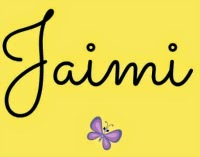 Thanks, Jacquie! That is great news. I look forward to checking out the feature. This is so ADORABLE! My daughter would have so much fun with her own indoor campout. Thanks for the inspiration, and thanks for sharing in the Discover and Explore linky. Thanks for opening up the sharing opportunity. I hope the indoor camping is a great time in your house! My kids love it. Oh what a fantastic camp fire – and I love how you've given it a glow. Thanks so much. It was fun-both of my children really liked that it glowed! 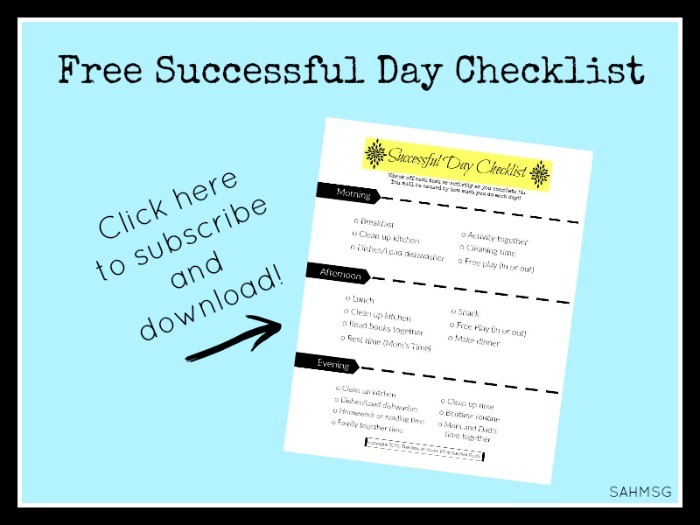 Thanks for pinning it to share with others! 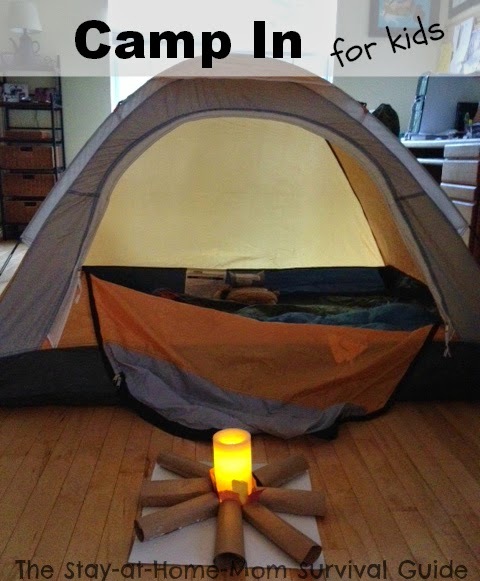 What a fun way to bring the camping indoors. 🙂 I'm going to pin this to my camping theme board!! Sounds great! Thanks for sharing it. Creative and cute. My daughter has been pestering me to have a camp out with her best friend. Maybe something like this would satisfy her (she has a ladybug tent that we sometimes set up in the house). I hope the idea will help! Sounds like she will enjoy the opportunity. Janelle, it was! My two really enjoyed it.